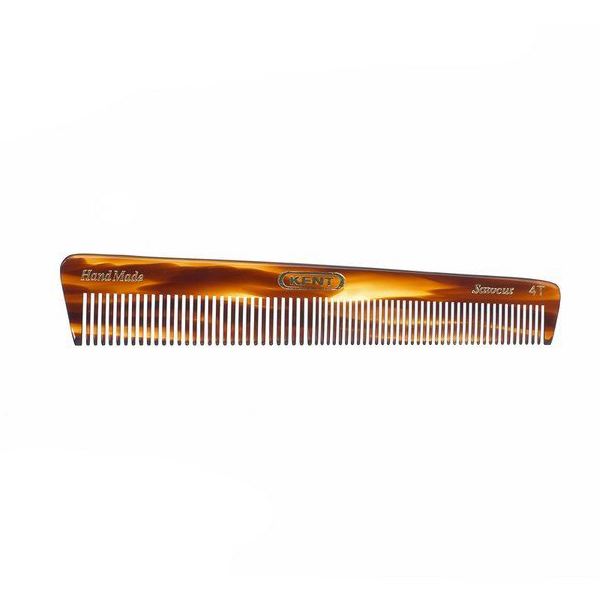 Kent Comb Handmade for men or woman’s medium sized comb. 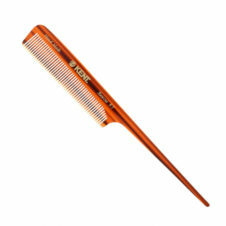 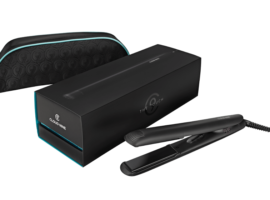 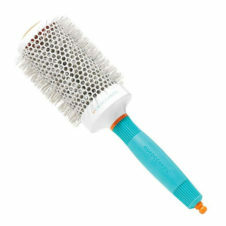 This hand made tortoiseshell effect comb with it‘s fine spaced teeth sweeps easily through hair, detangling and styling. 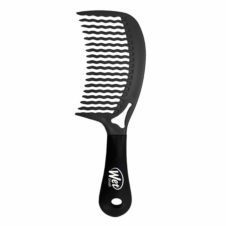 Kent Comb 155mm coarse and fine toothed general grooming brush.